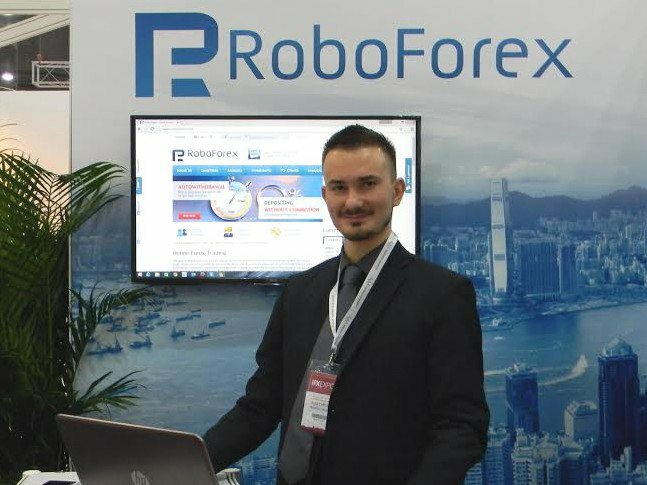 We are pleased to announce that the RoboForex group participated and was the gold sponsor at the "iFX EXPO" professional exhibition, held in Hong Kong in early 2016. 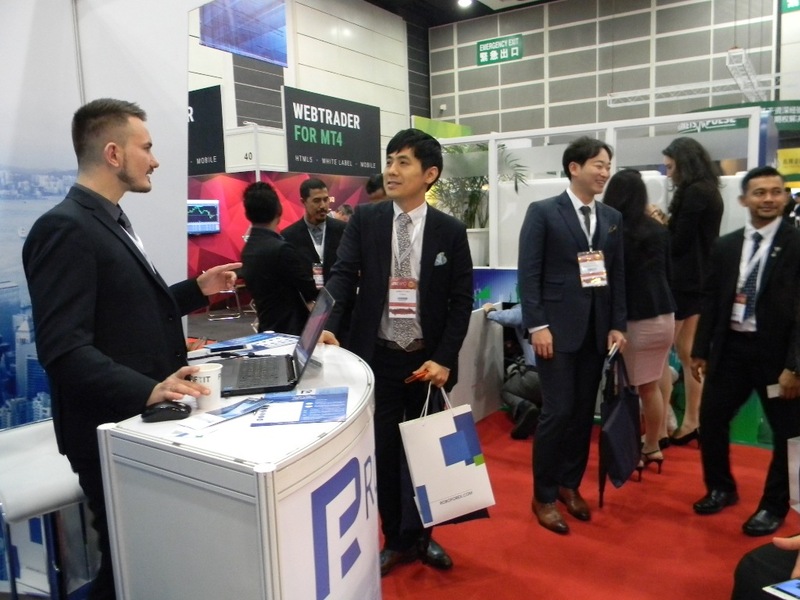 With each passing year, RoboForex expands its presence in the Asian market, and participation in international exhibitions of B2B format of such a high level as "iFX EXPO", is an important step in this direction. Now it is one of the largest professional trade forums for the participants of the industry: technology solution providers, Forex and Binary Options brokers, Introducing Brokers and White Label partners from around the world. 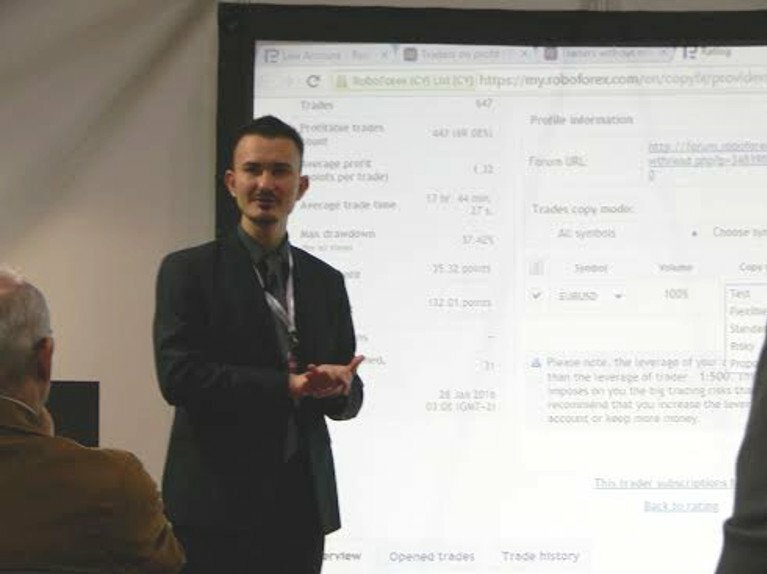 At the exhibition, our colleagues talked about the RoboForex affiliate program and prospects of development of a multi-level IB network in Asia, as well as introduced a new service - to connect RoboForex liquidity via FIX protocol. CopyFX Investment platform – a technological service for copying transactions. The main feature of the platform - detailed statistics on the trading results of Traders and investment efficiency of investors. The flexibility of settings allows you to easily analyze the information and choose the most efficient traders. You will be able to make a profit with minimal effort and time by copying Traders or receiving a commission from the investors. RAMM (Risk Allocation Management Model) is a completely new direction in the Forex market investments. The RAMM-platform allows investors to instantly set the level of acceptable risk, the limit of which a trader can not exceed, under normal market conditions. The integrated risk management system automatically selects the optimum size of the opening positions without reducing the level of profitability of your investment. Proportional distribution of profits and copying strategies with strictly identical price of execution of orders will allow you to get maximum efficiency from your investment without complicated calculations. The exhibition this year in Hong Kong, which was attended by over 2 500 people, was the fourth in a row, and in its list of sponsors includes about 75 companies. Thanks to the concluded forum, in just three days, we were able to significantly strengthen and expand business relationships with our Malaysian, Brunei and Korean partners.